protect all devices in your home by sharing a secure VPN connection. Connectify Hotspot is a true virtual router software app for Windows computers. 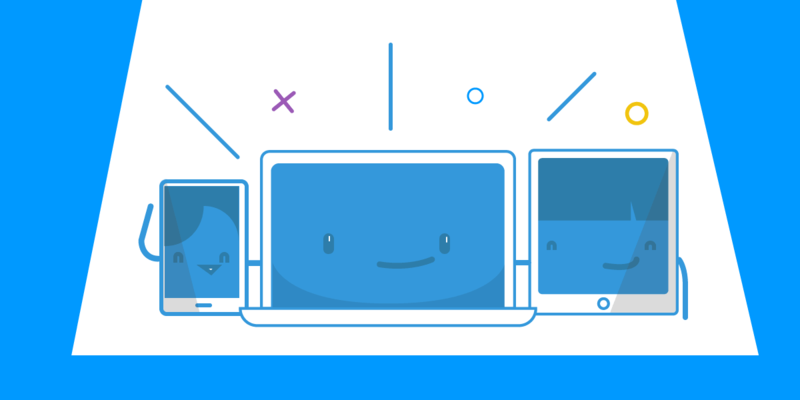 Not only you can share your Internet connection with other devices such as smartphone, tablet, media player, game console, e-reader, other laptops or computers, and even your nearby friends; you also get advanced functionalities, such as firewall rules, DHCP settings and your very own universal ad blocker, that can eliminate in-app ads as well! 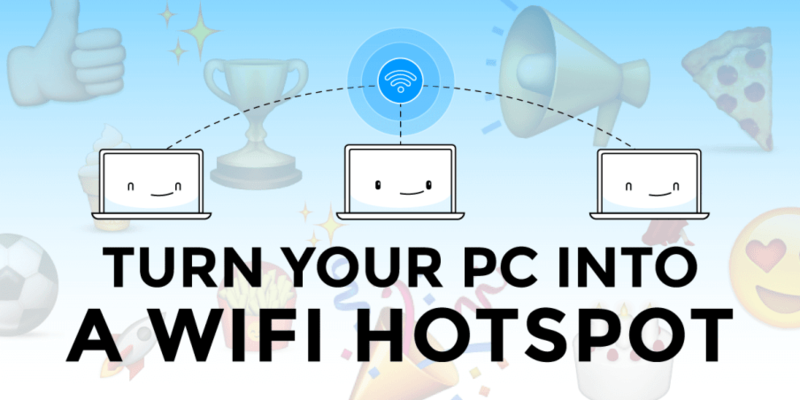 Connect your devices to the hotspot you just created. Any WiFi enabled devices can connect to your Hotspot!